When you need to get to your job in Center City Philadelphia or downtown Wilmington or to your classes at Neumann University, nothing matters more than an optimal location. As a resident of any one of our apartment homes for rent in Aston, PA at Concord Court Apartments, you'll be even closer the best in local city essentials. Just around the corner from Neumann University, and thirty minutes from the Philadelphia via I-95, it's easy to see what makes living here so convenient. 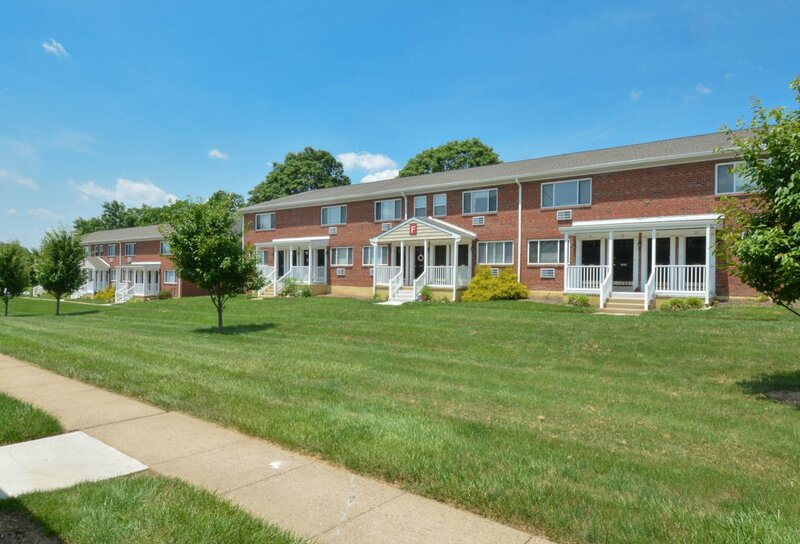 From the delicious food at Cocco's Pizza, Aston Diner, and Capriotti's Sandwich Shop, to quality groceries at Giant Food and Walmart, it's all within reach when you live at Concord Court Apartments. With shopping at Concord Mall just 20 minutes away in tax-free Delaware, and Ridley Creek State Park fourteen minutes down the street, there's always something to see and do when you live in this neighborhood. Once you've explored each of our available floor plans, stop by today to set up an in-depth tour!